HAT-Lab s.r.l. was funded in 2009 as a INAF (Istituto Nazionale di Astrofisica) spin-off company. 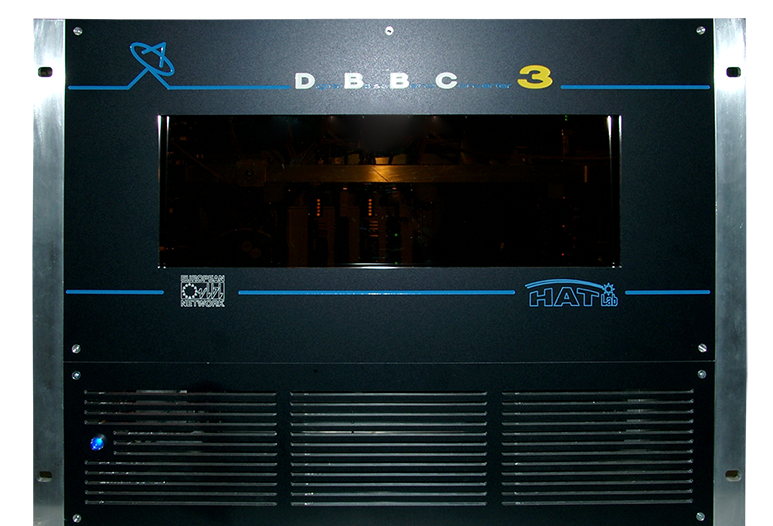 At the time of the company foundation mission was to produce and continue the development of the DBBC (Digital Base Band Converter) system, a digital back-end endorsed by the European VLBI network, and adopted as digital processing unit in the radio-telescopes worldwide. The ‘EVN DBBC Project’, as was named, evolved since then as a very flexible environment with a family of systems and components to accomplish existing and new observation capabilities to observe astronomic, geodetic and space science targets with interferometric or single-dish methods. The newest microwave and digital processing technologies are adopted to update the existing systems around the world and to develop new systems and elements which allows to broaden the observed radio frequency band and increase at still higher data rate the data processing. This allows to significantly improve the radio-telescope sensitivity and perform higher precision data handling for a more accurate scientific result. In the last years HAT-Lab was developing a research center on the slope of the Etna volcano in Sicily dedicated to new antennas study and production, which will also be location of an experimental receiving station for the SETI (Search for Extra Terrestial Intelligence) project. "The 10th IVS General Meeting (GM2018) was hosted by the Norwegian Mapping Authority (Kartverket) at Longyearbyen in the island of Spitsbergen, Svalbard, from 3-9 June 2018. The GM2018 included plenary sessions, poster sessions, an analysis workshop and splinter meetings." HAT-Lab was co-sponsor of this event.